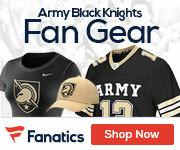 This has been an outstanding season for Army football. 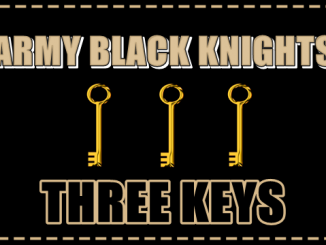 The Black Knights are one victory short of hitting 10-wins for the second consecutive season, with the Army-Navy Game and a bowl game to reach that mark. Navy has been better over its last few games, but this is an Army squad that took a College Football Playoff team to overtime earlier this year, so they will be expecting a win here. Army needs to shut that feeling down immediately by tearing into the Mids’ vulnerable defensive front. The Mids have had a problem stopping teams all season long. Navy allows 6.65 yards per play, a number that ranks as the 11th worst in the entire FBS. They also allow 34.9 points per game, a mark that is 110th in the nation. This is great news for an Army rushing attack that has been at its very best against defense that are statistically in the same range as Navy in 2018. Over the course of 2018 the Army rushing attack has simply been dominant. 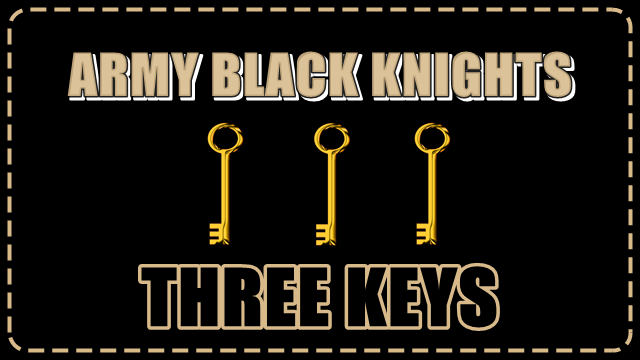 The key has been the play of the quarterback and fullback combination. Quarterback Kelvin Hopkins Jr. has rushed for 783 yards and 10 touchdowns, while fullback Darnell Woolfolk has outpaced him with 823 yards and 14 rushing scores. Other players have contributed, but it has been Hopkins and Woolfolk that have provided the spark. Army has rushed well in 2018 with 4.6 yards per carry on the season and 4.3 yards per rushing attempt over its last three games. The Mids average 4.7 yards per rush on the season, but have picked that number up to 5.3 yards per carry over the last three games, a worrying sign for the Black Knights. Army is second in the nation on the ground with 306.6 yards per game rushing, with Navy seventh on that list at 271.4 yards rushing per game. Looking over the last three games again tells a different story, with the Mids out rushing Army by 295.7 yards per game to 292.7. 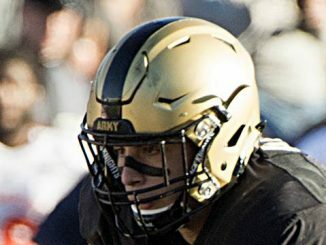 Navy is better at taking the ball away from its opponent than Army is, with the Mids averaging 1.5 takeaways per game to the Black Knights 1.2. Both schools have also been good at holding onto the ball in 2018, with Army being second in the country in giveaways at just 0.6 per game and Navy checking in not too far behind at 17th in the nation with 1.0 giveaways per game. Obviously this shows that both defenses are going to have issues turning over offenses that are well oiled and good at what they do. The Black Knights are favored to win this and they have been better than Navy in 2018. One way that Army can make sure to bring the win home to West Point is by being clean with the ball and forcing Navy into mistakes.